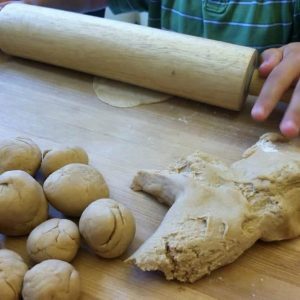 Young sculptors will enjoy digging their hands into clay and building unique creations. 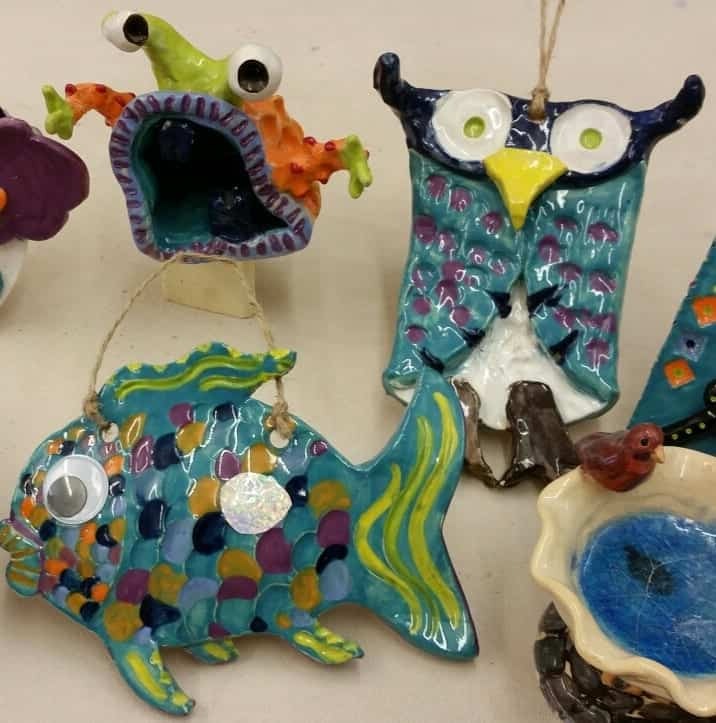 Students will make delicate pinch pots, colorful creatures, and work from their imaginations. Clay is a tactile experience like none other and students will enjoy their one of a kind creations for years to come!